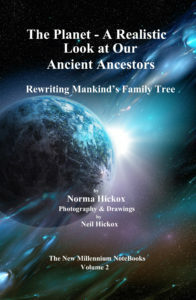 Did you know that on our spiritual family tree, we could be considered Great, Great Grandchildren of the Creator? 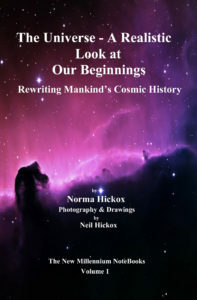 To understand how this could be, the TimeTraveler rides on his magic rainbow carpet, to give us an “inside look” at the big bang, progress on to a peak at the Creator’s mind and then follow the birth and development (creation and evolution) of the universe, galaxies and solar systems. I’ve been playing the organ for church services since I was sixteen. While listening to all those sermons I couldn’t understand how people could believe it all. When my creative channel opened and I was able to communicate with other dimensions, the true picture of our beginnings came through. Isn’t it about time we get a better sense of how it all came about? 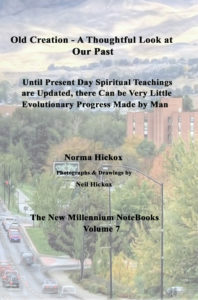 I see the need to bring in realistic, scientific data about our beginnings, in “laymen’s terminology,” and tie it in to the spiritual teachings that have been handed down through the centuries. We are an experiment! Think of it this way – if we weren’t an experiment we wouldn’t be here at all! The insemination experiments were begun on the planet as soon as it had cooled. enough for space ships to land. We are an experiment of combining animal nature with highly evolved spiritual nature. This was all explained to me in the Chrysalis Teachings that this book is based on. As a musician, when I began composing, the music and lyrics would flow out in complete form. Then I began to receive information from a spiritual source that flowed the same way as the music. These were The Chrysalis Teachings.This book is a must read for you to ever really know your beginnings. 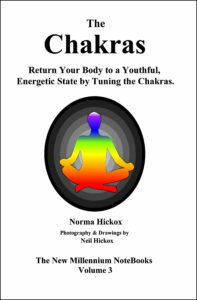 Did you know that you can return your body to a youthful, energetic state by tuning the chakras? This could be learned and focused on if it was desired. The tuning exercises on your chakras can be progressed to transmute matter. To begin with, the easiest part of the physical body to do a transmutation on is the human hair follicle. The process of aging of the hair begins with the crown chakra. This would be a starting point. This also is the chakra that controls baldness. It controls the hair follicles. The chakras are actually a part of the aging process in humanity. It was planned that the chakras be the link between the seen and the unseen worlds. The human brain is capable of tremendous feats, but most of them will not be sustainable until the physical form is more highly evolved. There is a potential powerhouse in each human, but what good would it do to release the power if the form cannot sustain it? 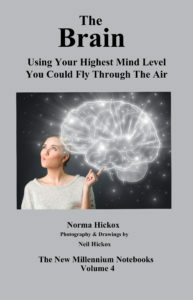 If you were to use the highest mind level you are capable of, you would be able to fly through the air with no means of propulsion except your mind. Thoughts create reality for everyone in all stages of their existence, even more so when you leave the earth plane where our total existence is in thought. If there were no such thing as thought we could not exist past the death of the physical form. Therefore, thought is, indeed, the single most important process in all existence. 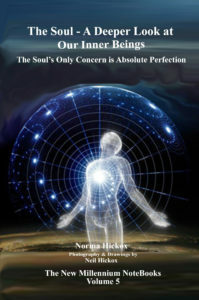 The soul is that part of a person that has reincarnated over and over again to constantly perfect itself. The soul is spun off the seedcore which is what is used over and over again on planet four with new physical forms and personalities for every incarnation. When that incarnation is finished, the one that crossed over into the inner planes remains (on the inner planes) the spirit of that one who was and continues on the evolutionary journey as a third stage, so to speak, of the seedcore – a stage of spirit. The soul is a necessary part of the physical form that is used on planet four, earth, but was not present on the first, second or third planet and is not present after planet number four. 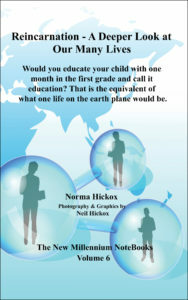 Would you educate your child with one month in the first grade and call it education? This is the equivalent of what one life on the earth plane would be. 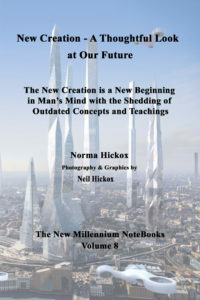 We are asked to pretend we are the Creator and learn why reincarnation is the only logical way to structure the universe. If you had to structure the way the education of the human race was handled you might just come up with the same answer that the Creator God did – reincarnation. The basic fact of reincarnation is a truth which can be, and eventually will be, proven scientifically. Science will soon make a discovery that will prove reincarnation once and for all on a scientific level. Then humanity will be unable to refute it any longer. This particular trip now must be your immediate concern, as there was a purpose for it. Find this purpose and fulfill it and you will be living your life to its spiritual fulfillment. We are not alone, have never been alone, only in our own minds. 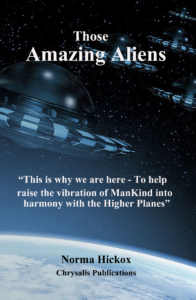 When certain passages about space ships and spacemen were deleted from the Bible, it was and is a much more serious problem than any yet realize. It closed the “lid of the coffin” on humanity and dealt their spiritual life and knowledge a death blow. Each religion embraces part of the truth, but only part. This is not the direct fault of any on earth today; but it is the fault, indirectly, of all on earth today because we were all here on earth, as other entities, when the misinterpretations crept in. The concept of Jesus being crucified as an act of salvation for humanity must be replaced with that of each person being responsible for his own growth. The Bible is a history book. It must be brought into the present to be applicable today. 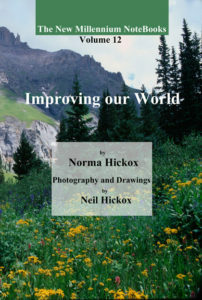 As progress has been made in all other areas of human lives, why can’t humanity accept progress in the one thing that is most important to their very beings? The true God within each must be a wise, intelligent God, a pure reflection of the heavenly God. There is no way to accomplish this without understanding the simple spiritual concepts given in the new teachings. Along with seven new concepts we are also given a code of ethics for a planetary citizen and a look at familiar universal laws and also unfamiliar universal laws. Intuition is what is used in determining our own behavior. Conscience is what is used in judging our own behavior. This is the system of checks and balances working at its grandest level. The ball of fire blazing in the distance, which was to become our earth, was visible at all times for hundreds of thousands of years until gradually it began to cool. Many more eons went by before the flights to planet earth began from the Andromeda galaxy. The speedup of evolution was done by artificially inseminating evolving man with their own genes. (This is where the saying that we were made in God’s image came from. )They took divine substance and caused a transmutation of matter in restructuring the animal form, causing it to lose the tail as no longer necessary and redesigning the digestive system. All of this was patterned after life forms they found on other planets as they progressed. The story of creation covers many generations of experiments. The original experiments were given genes that greatly enhanced their intelligence.Passages in Genesis were still dealing with the experiments of the space people in getting a line of more highly evolved humans started. Being a musician, it was the vibrations of music that I’ve been exposed to since the age of four that enables me to have insight into different time periods of the pastand to be able to be in communication with the aliens. 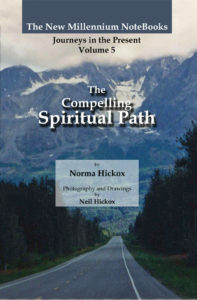 This an attempt to explain the stages of the spiritual path and offer guidelines for climbing through each stage. 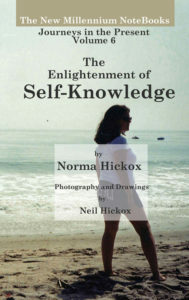 Finding the pathway to enlightenment that works for each one takes much trial and error and many starts and stops. We learn of progress that can be made through the stages of the path and guidance on the path through different means offered to us. One’s true self is made up of the physical, emotional, mental and spiritual aspects of a person. To know oneself is a combination of knowing what one likes to do with and for his body, to know what things will affect his emotions, what mental thought challenges him to aspire to higher thought and to know what spiritual concepts form the borders of his life. A human being is a complicated and intricate “piece of equipment.” The third dimensional earth plane that is humanity’s reality at the moment needs to be more fully understood for humanity to ever begin to reach their full potential. 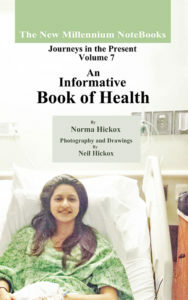 Topics such as homosexuality, AIDS, birth, death, nutrition, diet, exercise, Alzheimer’s, aging in general, and much more are discussed. When the Sparks entered the physical bodies, it was never intended that they should loose contact with the main body of the Creator God that stayed in the higher realms. The plan was to always have open lines of communication. 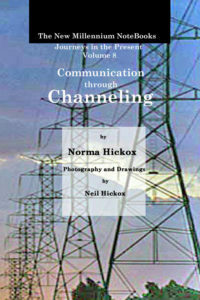 Channeling is part of the plan as it allows this communication to take place. 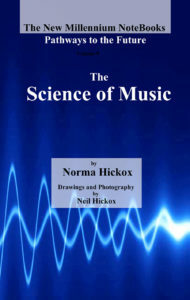 The Science of Music, when combined with seven sciences already established on earth – chemistry, agriculture, biology, healing, education, architecture and astronomy, will bring forth many new technological advances. The Vibratory Charts will give a blueprint for us to follow to heal diseases in humans and to save the resources of planet earth. 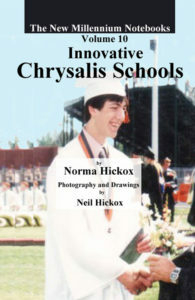 The new Chrysalis Schools will follow the breakdown of the human brain into two lower and two higher divisions. The two lower, the Halls of Training and the Halls of Learning, focus on the physical and emotional bodies respectively. The two higher, the Halls of Knowledge and the Halls of Wisdom, focus on the mental and spiritual bodies. 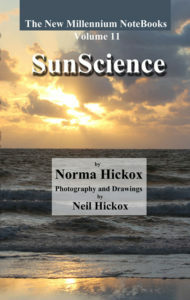 SunScience, the Creator’s science, is the ultimate form of science on the planet. It will be the beacon light for the entrance into the fourth dimension. The fourth dimension is the pervasion of all things by spirit. From the tiniest speck of dust to the largest planet or largest galaxy, the spark of the Creator’s beingness is hydrogen. The changeover from the Manufacturing Age to the Age of Creativity is the focal point of restructuring life in our country. World citizenship is discussed. A new system of adult spiritual education is given in the form of Chrysalis Centers which are modeled after “mystery schools” of the past. This is the story of an organ named “ALL” that is crated up and waiting inside an auditorium which is under construction. During a thunderstorm it is hit with lightning and explodes, sending all the musical instruments that it was made up of flying out into the night as “thoughts” of music. They spread out over the city floating around until they find a musical instrument factory. One of them gets brave enough to enter a horn as it comes off the production line. Once inside the horn he cannot get back out. The others all follow his lead and enter the bodies of different instruments. 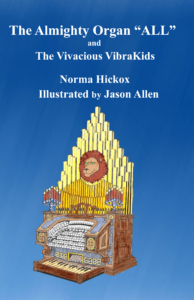 Each chapter tells of the experiences of a different VibraKid and the instrument he or she has entered.Their experiences teach them about different aspects of life and how to get along with others. They draw on the wisdom of the original organ “ALL” and pass this wisdom on to others. All the VibraKids have a deep desire to someday be able to return to the body of the big organ “ALL” and be able to make beautiful music again.